Almost Heaven just gave us an exclusive access to Princeton Barrel Sauna. Enjoy a Lifetime Lumber Warranty! The standard sauna has a simple design yet it can provide maximum usable space while minimizing excess cubic feet thus heating the sauna effectively. The sauna is mounted on polymer support cradles that lift the undercarriage of the sauna, which keeps it from coming in direct contact with any moisture on the ground. Standard Barrel Saunas are available in your choice of Nordic Spruce, Rustic Cedar, or Clear Cedar. 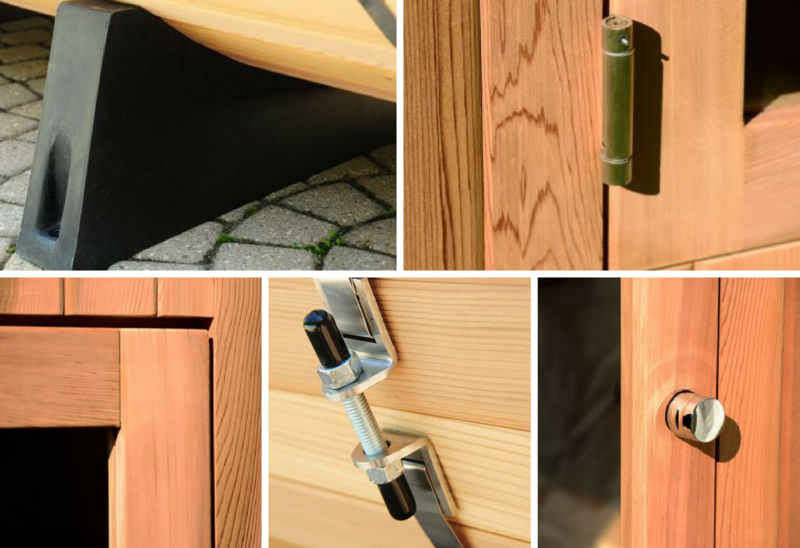 Each sauna features stainless steel hardware, thick tempered glass, and high-grade softwood with smooth edges, adding sophistication and elegance. What? An extra $249 in accessories, all yours at no additional charge for buying an Almost Heaven Barrel Sauna today? 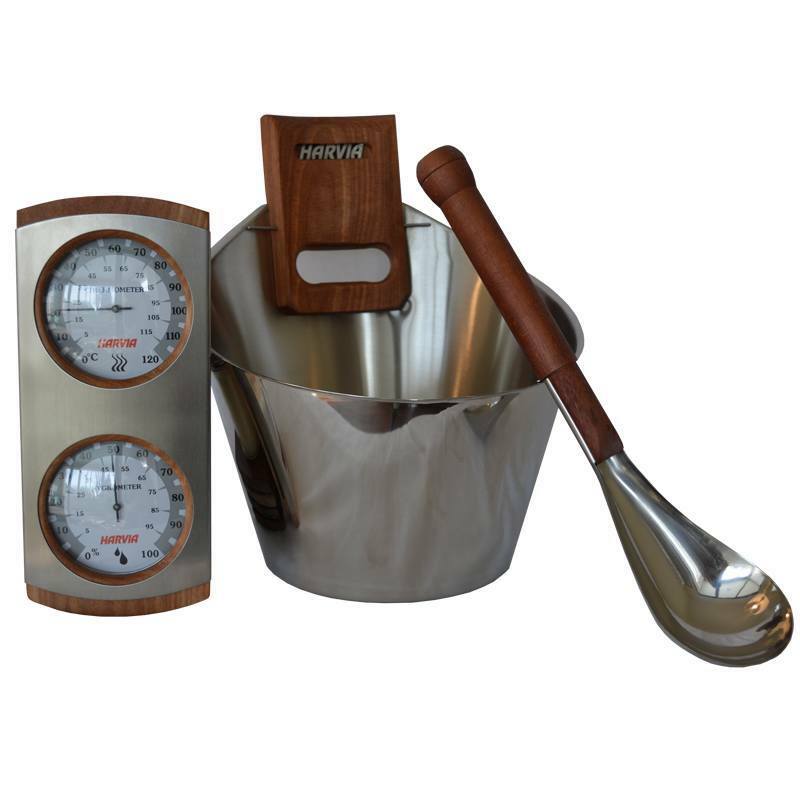 GET A FREE BUCKET, LADLE AND THERMOMETER ACCESSORY COMBO! Princeton is spacious enough for 6 persons to enjoy. With a 71″W x 87″L x 71″H interior dimension, it has enough space to fit opposite-facing benches without compromising comfort. It has an 8.0kw, 220v stainless steel heater from Harvia, the world leader in sauna heaters. Looks like you just missed this offer! 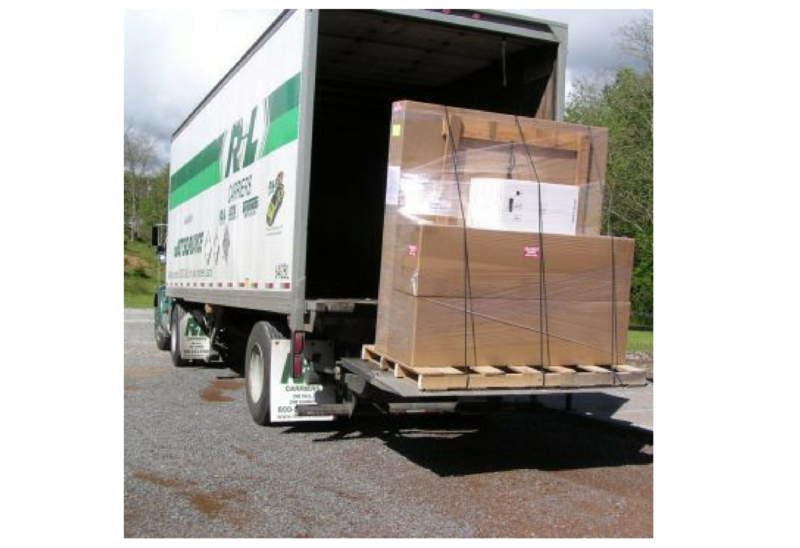 Shop our store for our latest deals - 100% FREE SHIPPING ON ALL ORDERS IN THE CONTINENTAL USA! TAKE ADVANTAGE OF THIS INSIDER'S DEAL WHILE IT'S HERE!